Jessica McDermott and Kate O’Neill have recently launched a brand new photography podcast, Scenario. In Episode 1 – The Penfriend – Jess followed me through one cycle of making my work in progress, Kamera. In 2015 I began writing to a man I call Duke, a prisoner on death row in Kentucky, who spends 22 hours a day in his cell. With each letter I send a landscape photograph that I make during long, meditative walks that help me process my ongoing experience of therapy. 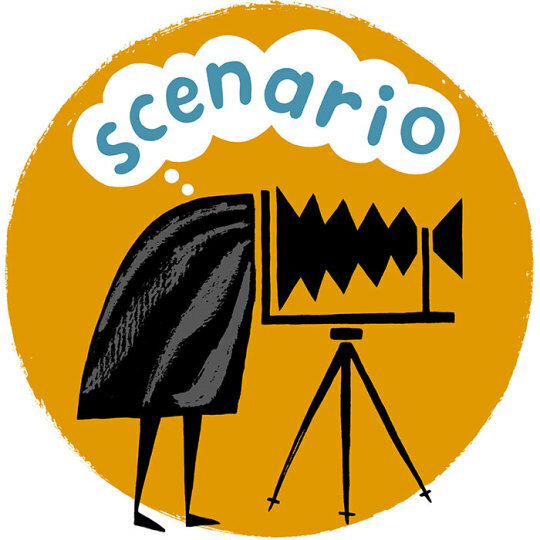 You can listen to all the episodes by following this link, or by downloading Scenario on iTunes.